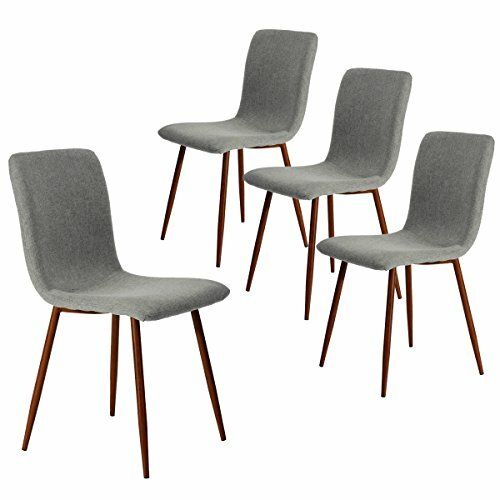 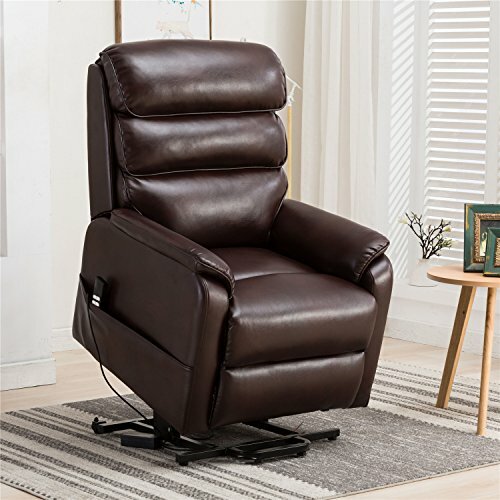 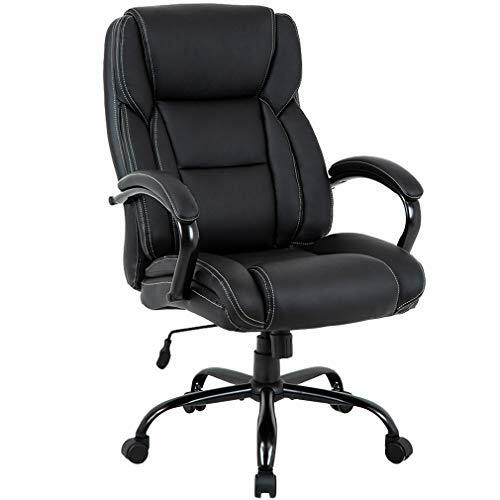 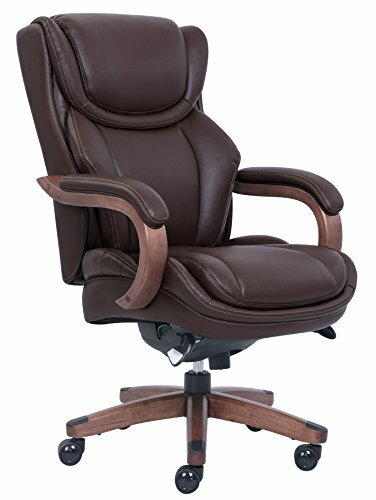 This LA-Z-Boy Executive Office Chair is designed for comfort by offering superior ergonomic features, with unique style. 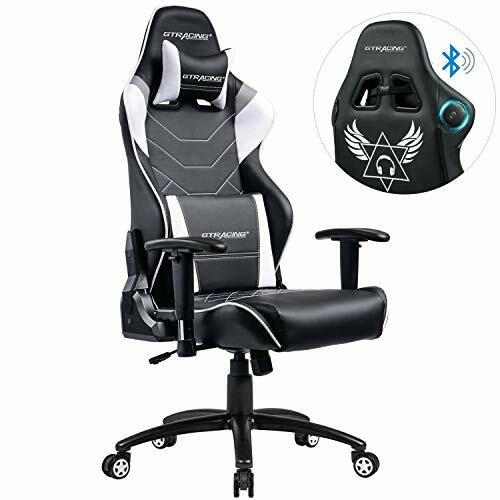 It uses Comfort Core, an advanced foam layering system that offers zone-based support through strategic cushion mapping. 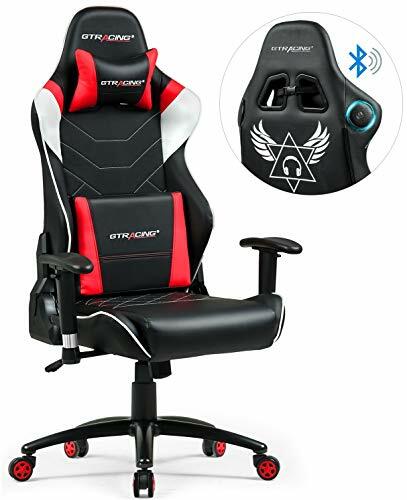 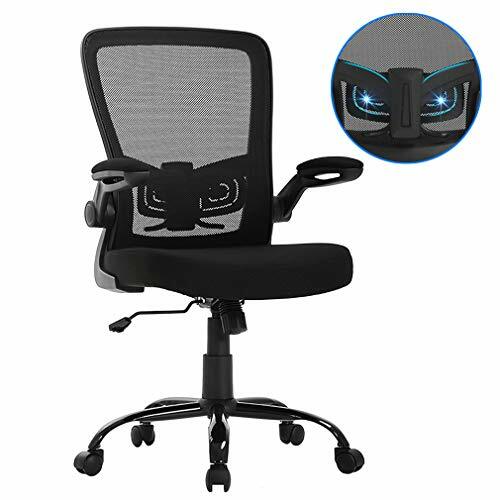 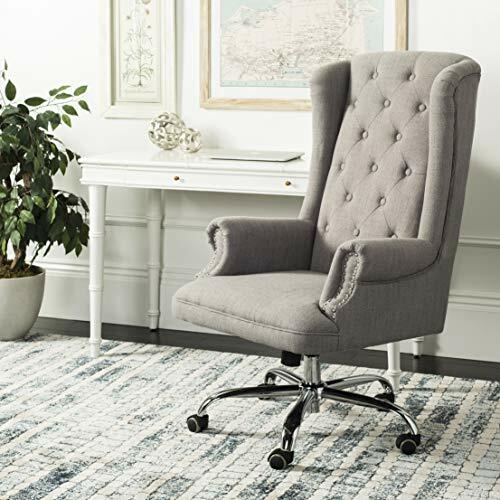 This executive office chair features soft support at front of cushion, firmer support at back of cushion and polyfiber-fill comfort top layer for supreme comfort.